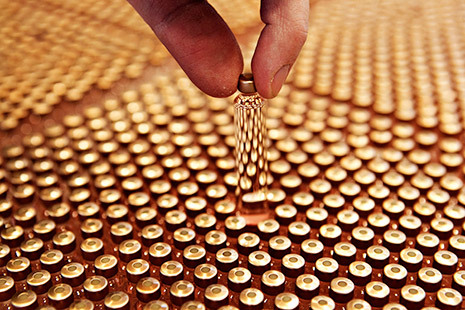 Novo Nordisk is a global healthcare company with 90 years of innovation and leadership in diabetes care. 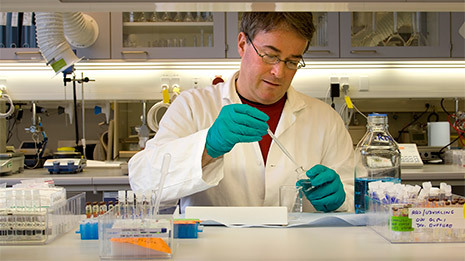 The company also has leading positions within haemophilia care, growth hormone therapy and hormone replacement therapy. 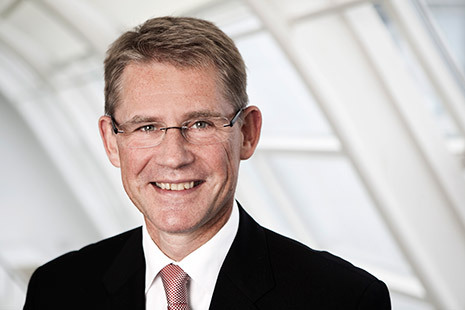 Headquartered in Denmark, Novo Nordisk employs approximately 37,000 employees in 75 countries, and markets its products in more than 180 countries. 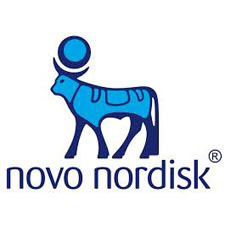 Novo Nordisk’s B shares are listed on NASDAQ OMX Copenhagen (Novo-B). Its ADRs are listed on the New York Stock Exchange (NVO).